Join WP+D for a networking brown bag on Wednesday, April 17th from 12:00PM-1:00PM to talk with this month's featured guest: Mary Fran Riley, Senior Vice-President of External Affairs, Acción Chicago. Mary Fran Riley is Senior Vice President for External Affairs at Accion Chicago, a nonprofit lender that provides customized capital solutions and one-on-one coaching to underserved entrepreneurs in Illinois and Northwest Indiana. Mary Fran is responsible for government initiatives and relationships and represents Accion within the community locally, regionally and nationally fostering and developing critical partnerships to advance issues and challenges facing small businesses and the communities they serve. 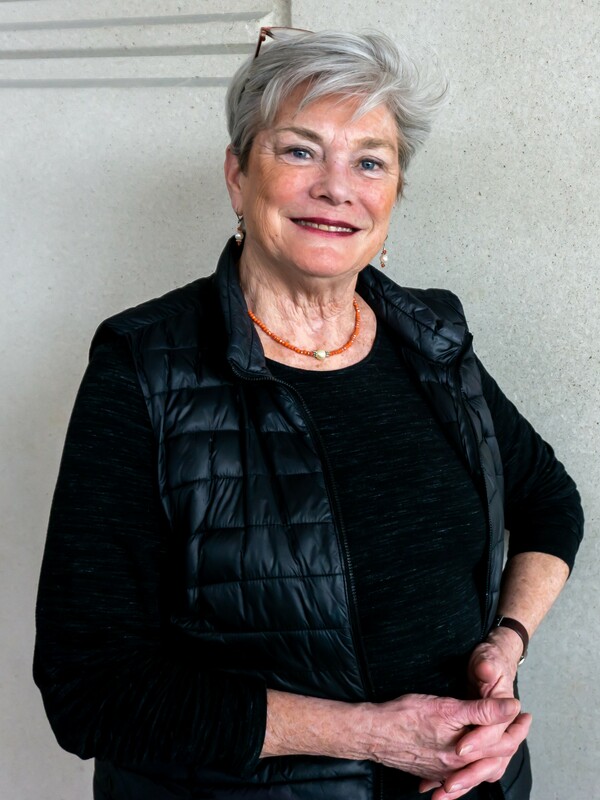 Mary Fran has championed many other organizations, including current board membership at the Chicago Coalition for the Homeless as well as past board involvement with Archi-treasures, and in volunteer positions for Family Farmed, Public Narrative formerly Community Media Workshop, Oak Park Regional Housing Center and Oak Park Arts Council. She has provided training in fundraising, communications and special events for the Association of Fundraising Professional, NeighborWorks America, and other non-profits. Mary Fran is a graduate of St. Mary of the Woods College, where she received a B.A. in Liberal Arts. She attended graduate school in education at the University of Illinois-Chicago.